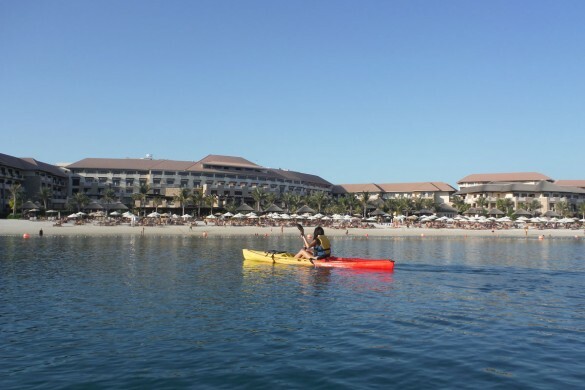 The resort makes the most of Dubai's sunny climate by offering an enticing range of fun activities the entire family will love. 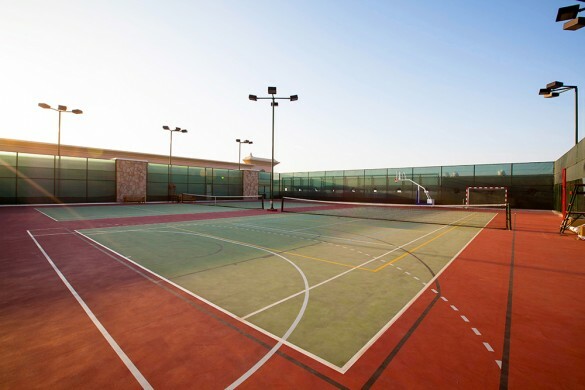 Water sports, beach volleyball, six outdoor swimming pools, aqua-bounce park, multipurpose ball courts, eco golfing...explore them all during your stay at the resort. 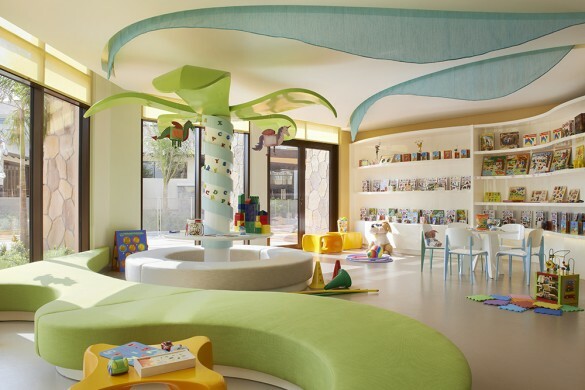 For children ages 4 to 12, the indoor–outdoor Amura Kids Club is a favorite destination. Our recreational facilities are also open to local residents who hold a Teora membership. 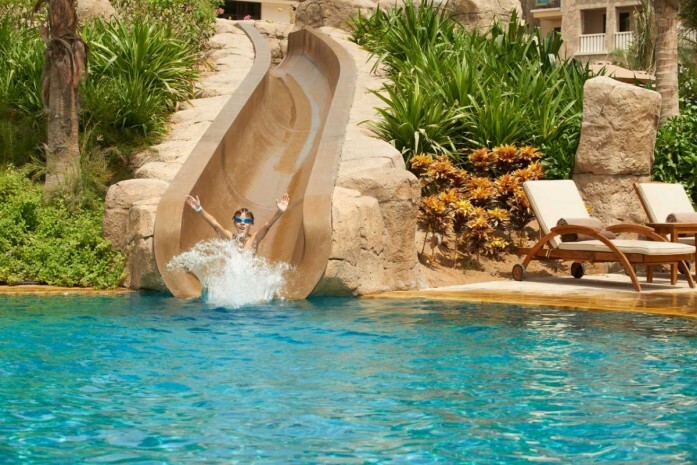 Whether you spend a day or week at the resort, there are always more things to experience and enjoy. Come and discover them all.